Chapman To has been in the film industry for more than two decades as both an actor and as a director and he has a very good track record when it comes to making quality films. A lot of the roles he has played in the past involve some sort of crime world connection and, while this movie is no exception, it is far from the core of the story. Taking on a supporting role while also directing the film, To defers to Stephy Tang who does a great job in the lead role playing a woman who has lost her way while trying to hide from her past. To does a great job utilizing music during certain points of the film in a way that enhances the scene and moves the story forward without little to no dialog included. This allows for both the characters and the audience to reach inward during introspective moments where big decisions need to be made or where major turning points are happening. I feel like these moments are also where Stephy Tang excels as she is able to show a rang of emotions with more subtlety and nuance over just delivering dialog and exposition. 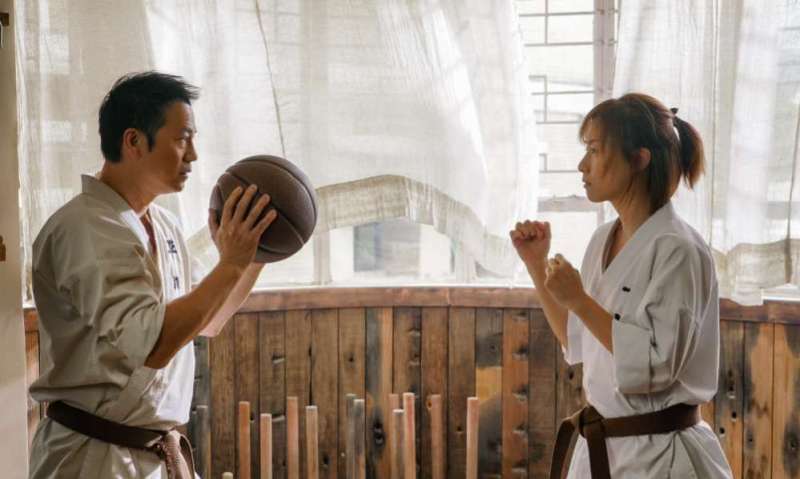 The fighting in the movie is minimal with a few brief scenes of To's character taking on Yakuza adversaries along with a major in ring duel for Tang' character that decides the fate of the story. There's even a fun Rocky style training montage that is in place to lighten things up in transition to the third act. Honestly, I wouldn't have wanted to see more than that as the story hinges more on emotional and mental beats than high lying action and it also punctuates the importance of each of the fights in relation to the story and the characters involved. The Empty Hands is a very entertaining drama about forgiveness and reconciliation that has just enough humor and action mixed in for positive effect and should be considered yet another success for Chapman To both as a director and as an actor. The Empty Hands is an official selection of the 2018 Seattle International Film Festival.